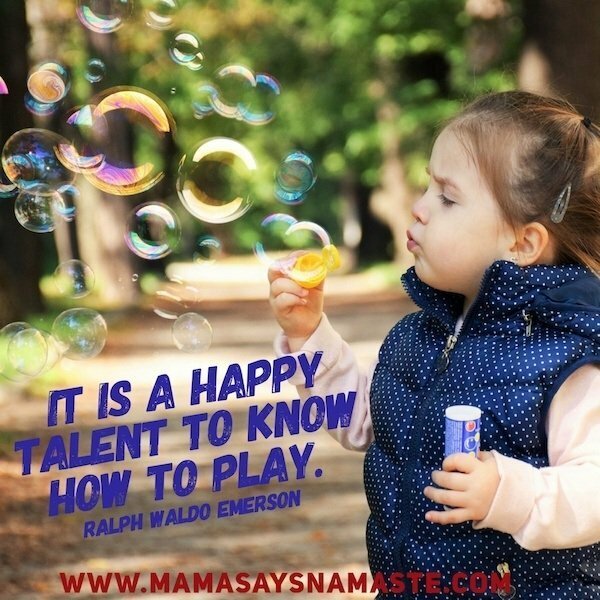 Does your family actually play together, or even know how? 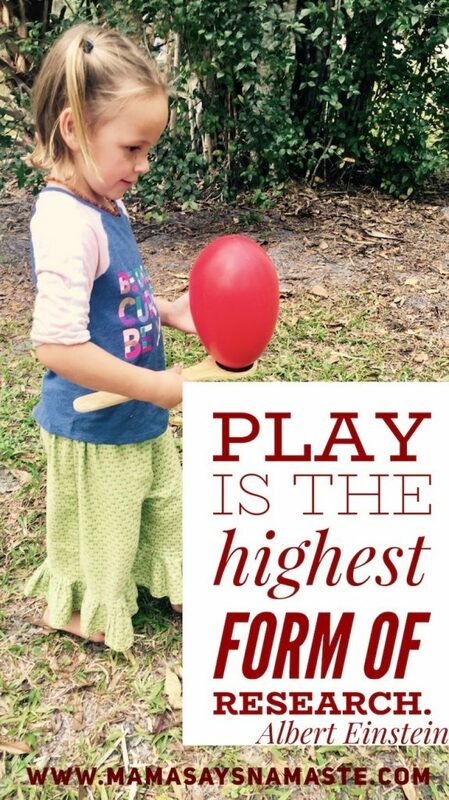 Understanding what motivates each of us allows for you to connect and play where everyone has fun…including the parents! In our analysis of learning and education, sometimes it’s more about helping the older generation – the parents – re-frame what “learning” can look like. We’re training the parent on what they really think school and education “should” be. 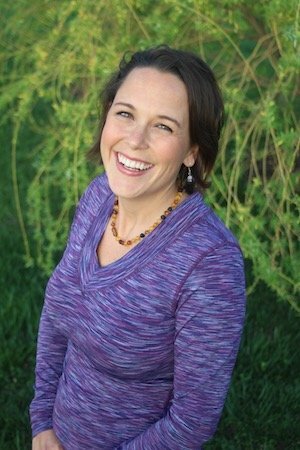 Go back to Season 1: The DISC recap – MamaSaysNamaste.com/personality-snapshots – helps to bring awareness to how the uniqueness in each of us strengthens all of us. This is a chance to see your family in another light – to go deeper than an actual snapshot into who you are under the surface. 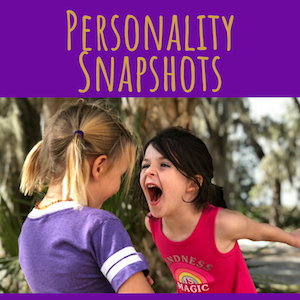 We all have a little of every personality tendency. We are a beautiful melting pot of intricacies. However, we tend to gravitate toward one or two styles that really highlight our strengths. For a high D or C, they are task-focused. So play may be more about the project. For a D, it’s about the end result – a competition, something to achieve. A C would be looking for something to complete. Finishing a project or task, and seeing the instant feedback of completion – winning the game, completing the puzzle, etc. For an I or S, it’s all about the people, engaging and connecting with others. For a high I, it’s all about having fun. It’s not so much about the competition but just having fun during the process. For an S, it’s about connection and relationships. Understand the personality styles of those who are playing. Meet them where they are and pay attention to what motivates them. Your challenge this week – go play. Have fun and put your inhibitions down. The sillier, the better. 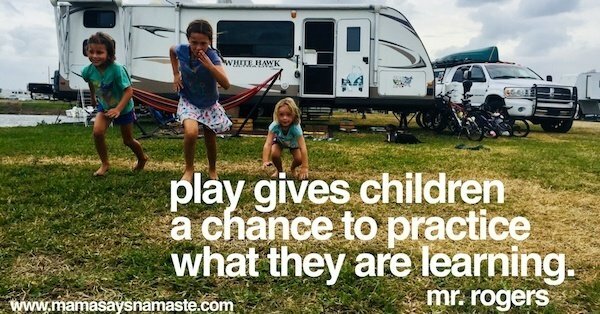 It’s okay to just let loose and be a kid. and now, remembering to play. We’ve had so many people ask us about our unschooling journey…and it’s so much more than that. It’s not simply unschooling, but life-long learning. We are going to dive deep into this over the next few weeks in our new season. It’s a doozy, and we’ll dive into how we all have the opportunity to learn and grow, and the more we understand, the more we have grace for others and recognize how the uniqueness in each of us strengthens all of us.